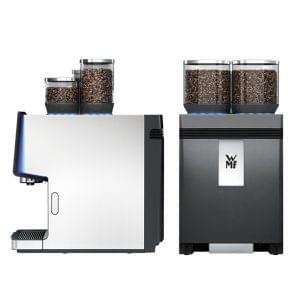 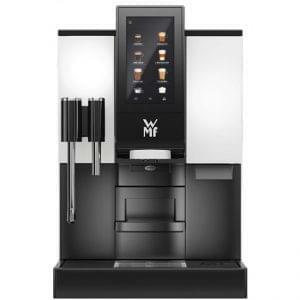 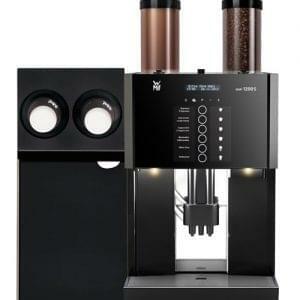 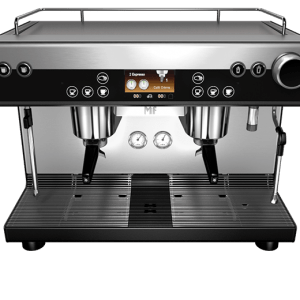 The commercial coffee machines from WMF are manufactured in Germany. 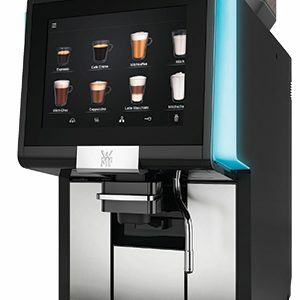 Their extensive range sees some of the most sturdy bean to cup machines on the market and offer excellent coffee for small, medium and high volume requirements. 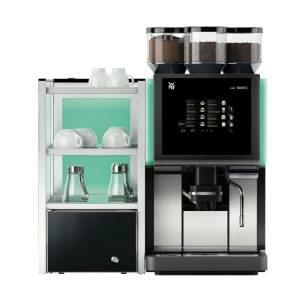 With Logic Vending you can choose to purchase a WMF machine and there are also options to lease or rent them.